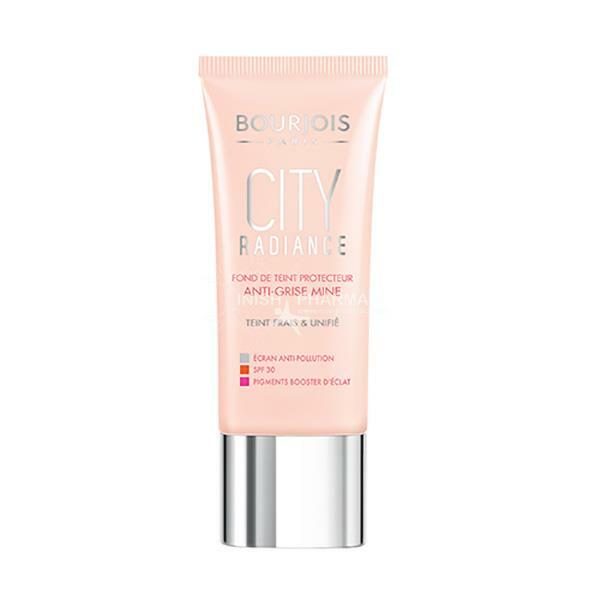 Bourjois City Radiance Foundation brightens dull skin. Your skin will be hydrated for up to 24 hours and the SPF 30 will protect it from UVA and UVB regardless of the weather. The anti-dullness formula will even out the complexion of the skin leaving it flawless and glowing. 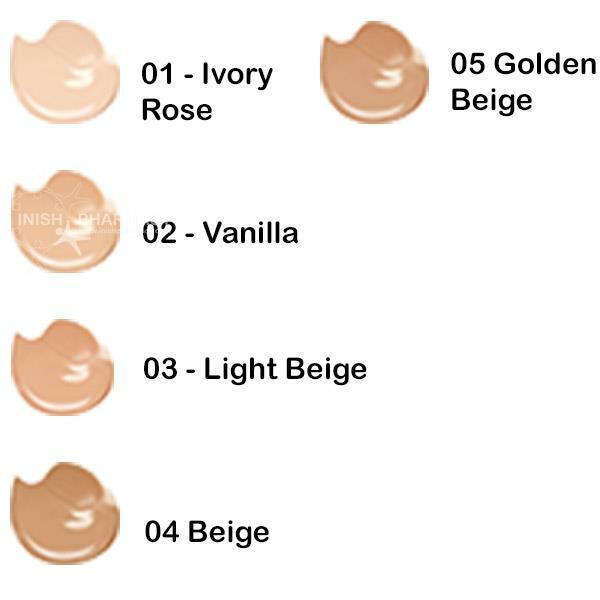 The foundation give light to medium coverage.